KalioCommerce™ is our flagship product and an alternative to rigid and bulky in-house systems that require endless upkeep.
" 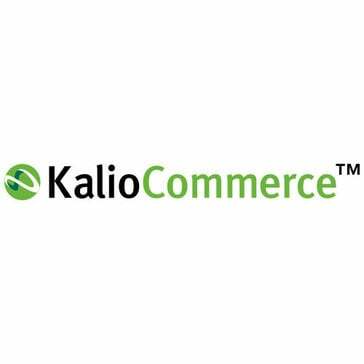 KalioCommerce, a good option to start in e-commerce"
It is a platform that offers great security to customers. Nowadays, uploading personal information on the web can be a bit stressful, but our customers are protected by the Kalio system. It allows our customers to update their personal accounts without sharing confidential information over the phone or email. Kalio's shipping functionality is extremely basic. Checking the shipping address for each state never worked correctly. In addition, with our new system, the woman who does the compliance can take all reports by state. Kalio does not have this capability. We have been working with KalioCommerce for about a year as our ecommerce platform. Kalio is a good option for small businesses that are starting in e-commerce as it is simple and easy to implement. In our company it has achieved what we were looking for in our initial period, streamlining our online sales procedures. I like that it provides easy navigation and fairly quick updating when changes are made. Basic interface makes exports easy, but does not allow for enough customizing to choose the fields you'd like to export data for. Not really solving any actual problems, just a basic back end for our website. 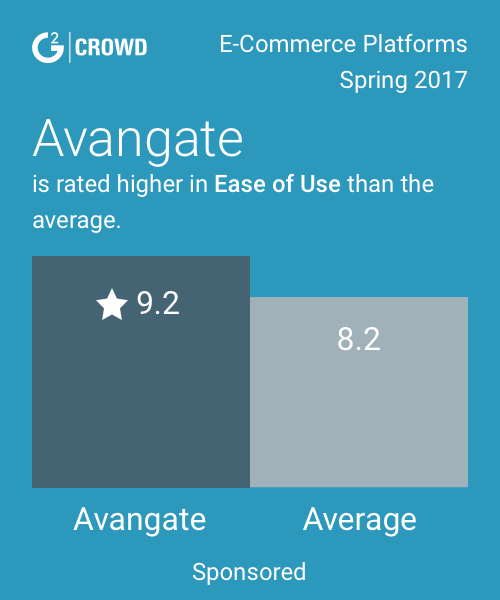 What E-Commerce Platforms solution do you use? "Great Platform that will Keep you Focused"
The one thing I like about the platform is that I can do practically anything I want with it. I am able to get data in and out to feed my ERP system and other 3rd party vendors. In terms of a company, the team at Kalio has made great strides by recruiting great talent and really focusing on making the platform work for their customers. My one caveat about the system is that if a feature isn't available within the platform, you're stuck having to wait until it gets into the platform. If you need it within a specific time-frame, you can pay for it to be added. Really the question you should be asking is "how often will you need to make customer changes to the platform?" In 4 years I have had to ask approximately 15 or so platform changes. Of those 15, 11-13 of them were able to be fixed by working the platform differently. The remainder were included in the quarterly releases. We were trying to sell our goods online. The biggest benefit we realized was not having to have staff a full IT team. We were able to focus on our core business, sell our products, and not have to worry about keeping your website available. As a developer/digital marketing professional, I'm able to make the changes I need to see results without having to rely on a professional developer. They are very good at bringing new recommendations to the table to improve our site. We do not like the quoting system and sometimes are projects do not meet deadlines. We are currently working on growing our web sales. * We monitor all KalioCommerce reviews to prevent fraudulent reviews and keep review quality high. We do not post reviews by company employees or direct competitors. Validated reviews require the user to submit a screenshot of the product containing their user ID, in order to verify a user is an actual user of the product. Hi there! Are you looking to implement a solution like KalioCommerce?